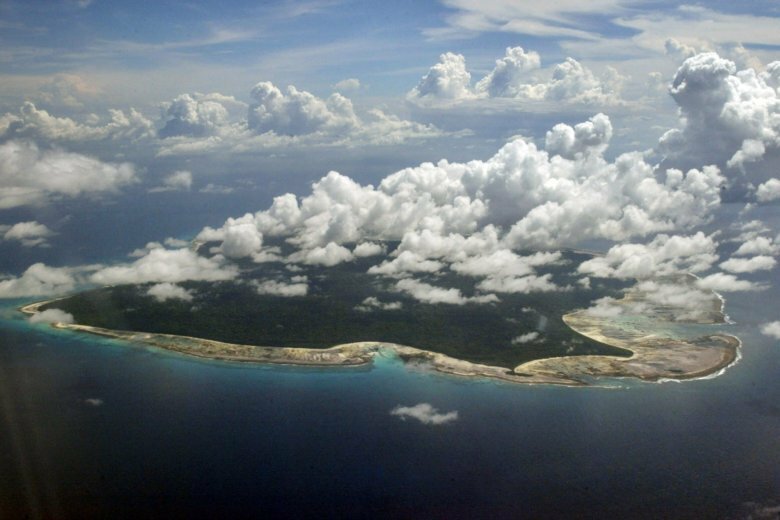 Police said that missionary John Allen Chau had been killed, and authorities were working with anthropologists to try to recover his body from North Sentinel, in the Andaman Islands. Chau, 26, was from southwestern Washington state, where he attended Vancouver Christian High School. He went on to graduate from Oral Roberts University, a Christian college in Oklahoma, in 2014, with a degree in health and exercise science. While there, he worked with the university’s missions and outreach department. Chau also worked with Parks’ nonprofit, More Than a Game, a soccer program for disadvantaged children, including refugees. Chau traveled to the Kurdistan region of northern Iraq in 2014 to work with Syrian and Iraqi refugee youth, Parks said, and he worked with Burmese refugee children in Tulsa, Oklahoma, for several years. On Father’s Day last year, Chau noted on Instagram that his father came to the U.S. as a refugee during China’s Cultural Revolution. He also documented his extensive travels, posting photos of climbing peaks of the Cascade Range, scuba diving on previous trips to the Andaman Islands and fishing in Southern California. One of Chau’s friends, Casey Prince, 39, of Cape Town, South Africa, met the adventurer five years ago, when Chau traveled with members of the Oral Roberts soccer team to volunteer at a soccer development and social leadership program that Prince founded, Ubuntu Football Academy. Prince declined to discuss what Chau had told him about his plans for traveling in India or the islands, saying he wanted to focus on Chau’s legacy. But he said Chau accepted the dangers that came with his adventures. “If he was taking a risk, he was very aware of it,” Prince said. In a Q&A for the wilderness adventure website the Outbound Collective, Chau said he first fell in love with the outdoors as a child, when he read books like “Robinson Crusoe” and “The Sign of the Beaver,” a tale of a white boy who befriends a Native American boy after being abandoned in a cabin in 18th century Maine. It happened during one of the three seasons Chau lived alone in a cabin at Whiskeytown National Recreation Area in California, where he would be dispatched to wilderness emergencies. Burgdorfer said Chau had been standing near a river when he was bitten on the left ankle. Chau’s Instagram feed displays his grotesquely swollen leg and says he spent several days in a hospital.